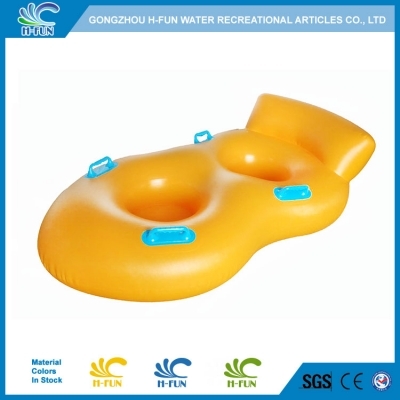 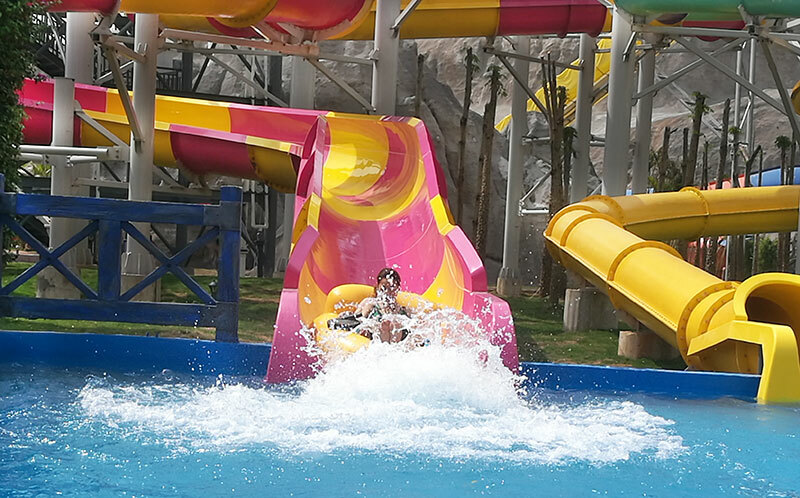 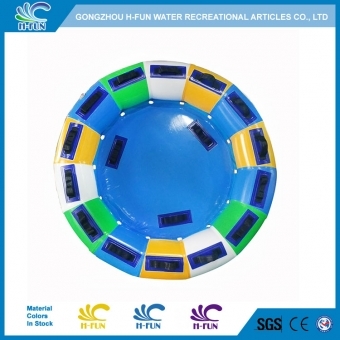 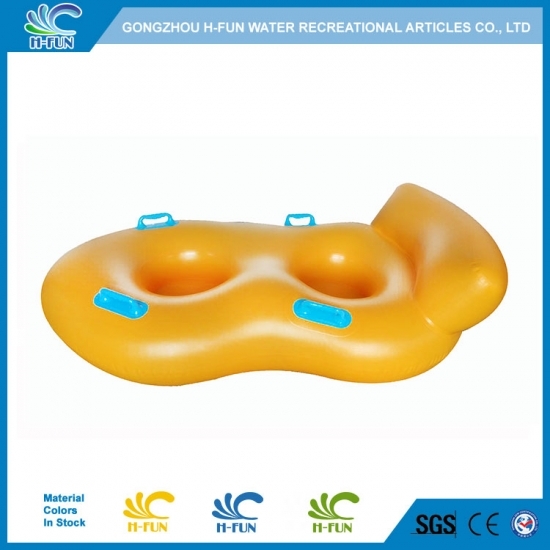 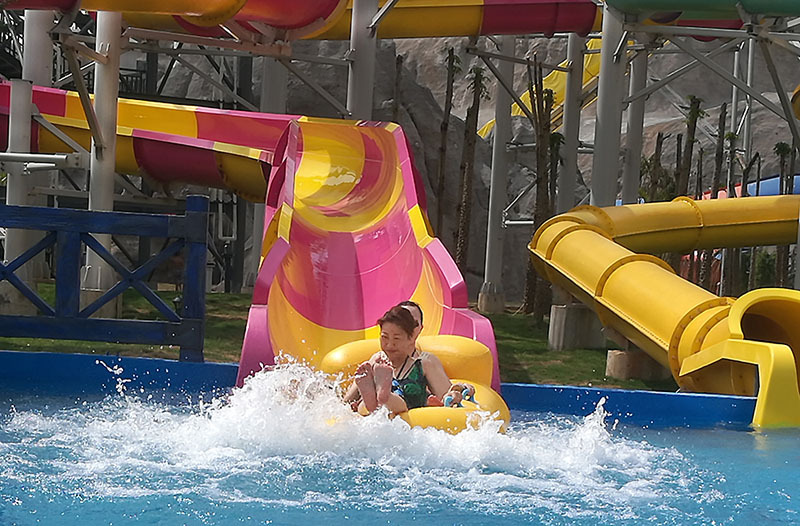 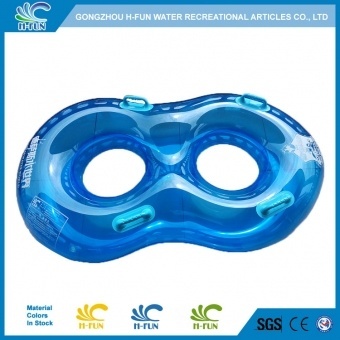 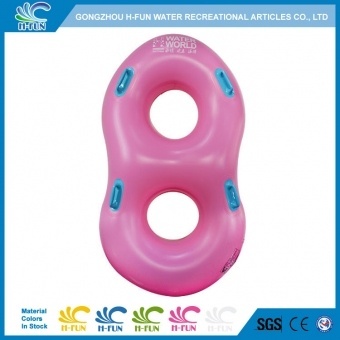 2, New water slide tube with backrest and bottom design to protect players and comfortable. 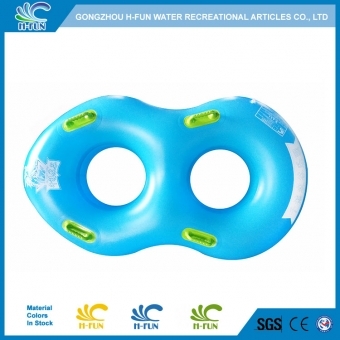 3, Smooth reinforced overlap heat bonding to prevent it hurt players and last long. 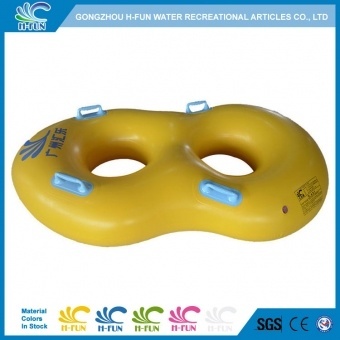 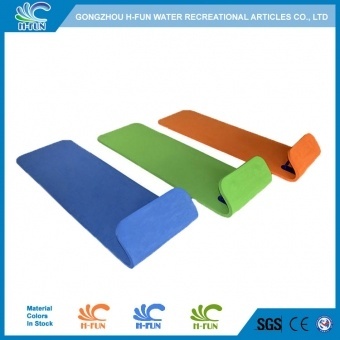 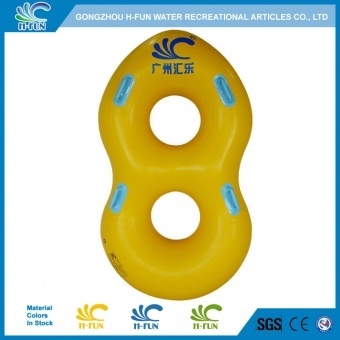 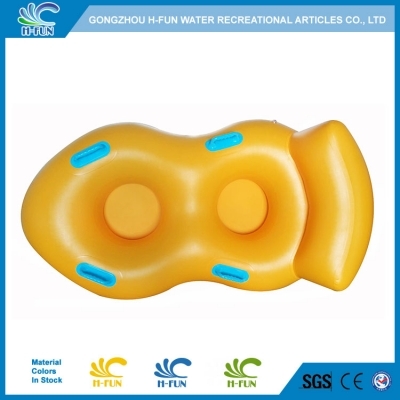 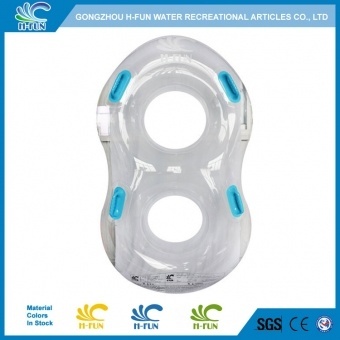 4, Handle: two layer PVC pads reinforced from inside of water slide double tubes.